FULL METAL SERVICE » Do you want to play in Japan? Hello FMS bands. Remember all of our previous tour through Japan with well known metal bands. We have some surprise for you. Since we collaborating with Japanese promoters on very good way, with lot FMS bands, next Japanese tour will be more the double cheaper than all other FMS tours. 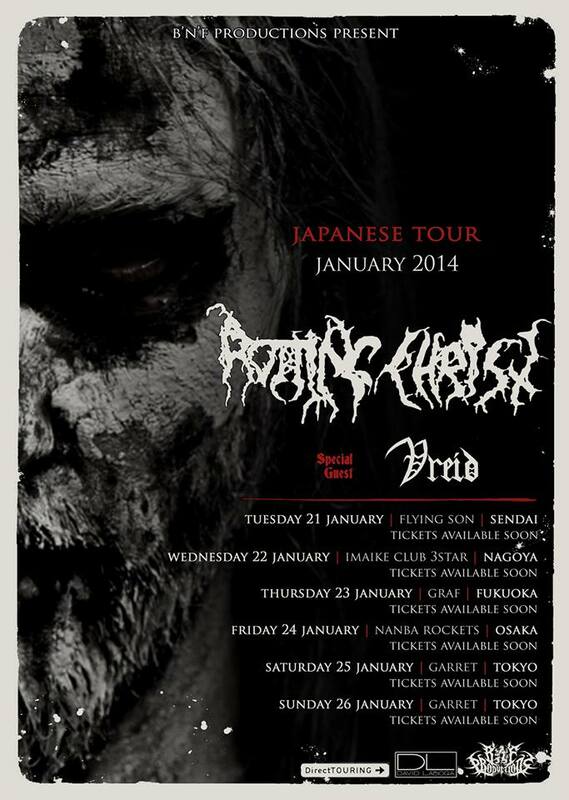 If you want to be part of sold out tour together with bands like Rotting Christ and Vreid, please contact us ASAP. Huge discount is valid through end of November 2014! Check out tour dates. ← RISING DREAM confirmed Trondheim Festival appearance!